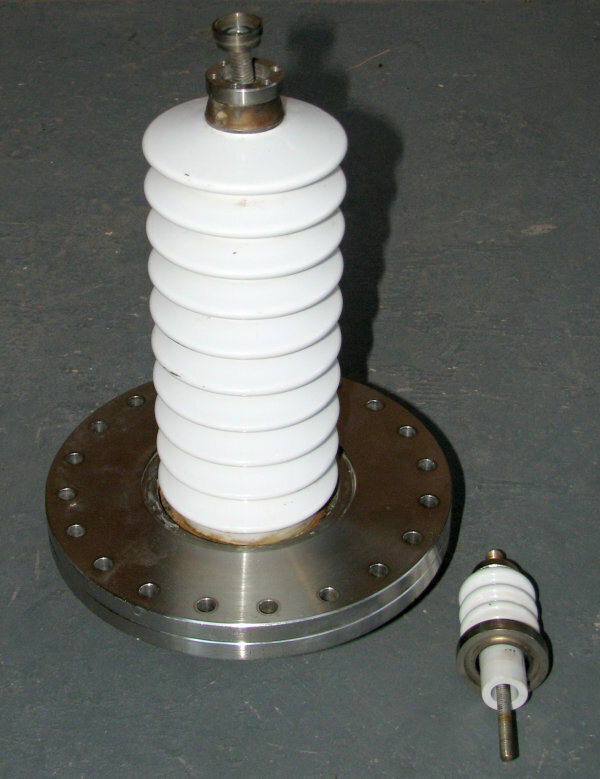 High voltage vacuum feedthroughs: The large fluted ceramic feedthrough at left is mounted in an 8″ ConFlat flange and is easily capable of 100 kV in air-insulated service. 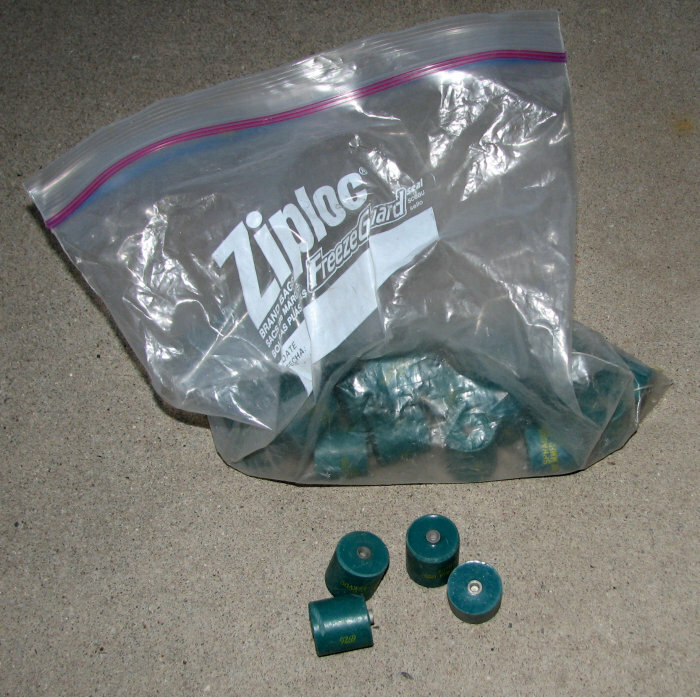 There is no lead passing down the axis of the insulator; you’d have to supply your own. 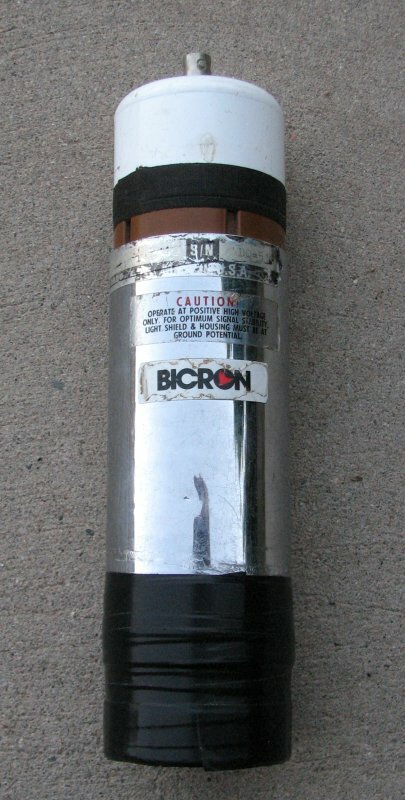 The “hot” end of the insulator contains a 1 1/3″ rotatable ConFlat on a hollow tube, which as the photo shows has been bent off-axis. 8″ flange knife edge is in good condition. 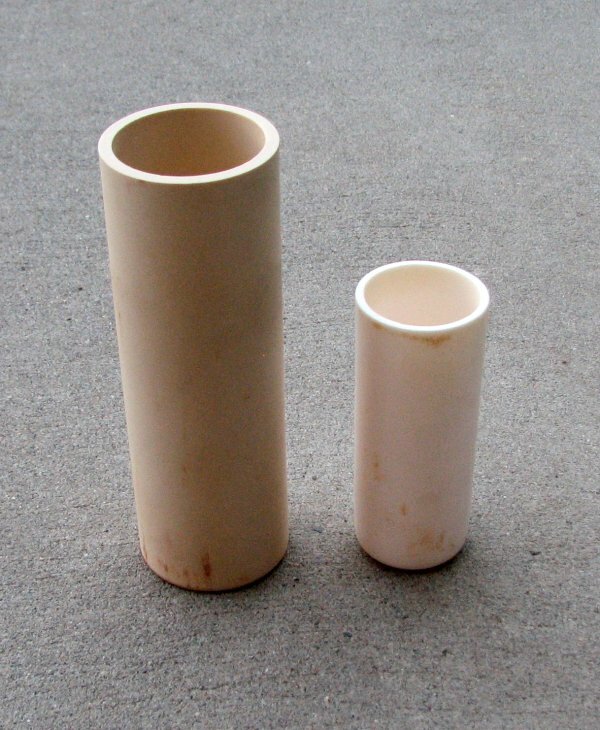 Exterior of fluted insulator has some gummy residues that are soluble in acetone. Suggested price: $250. 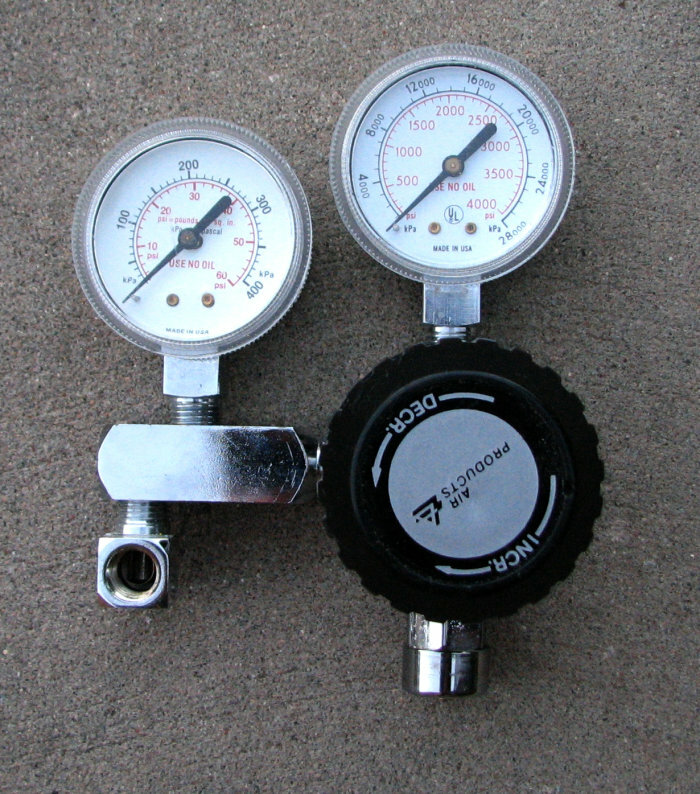 Manual high vacuum valves: At left, a KF-50 bellows-sealed stainless steel valve in good used condition. Suggested price: $75. 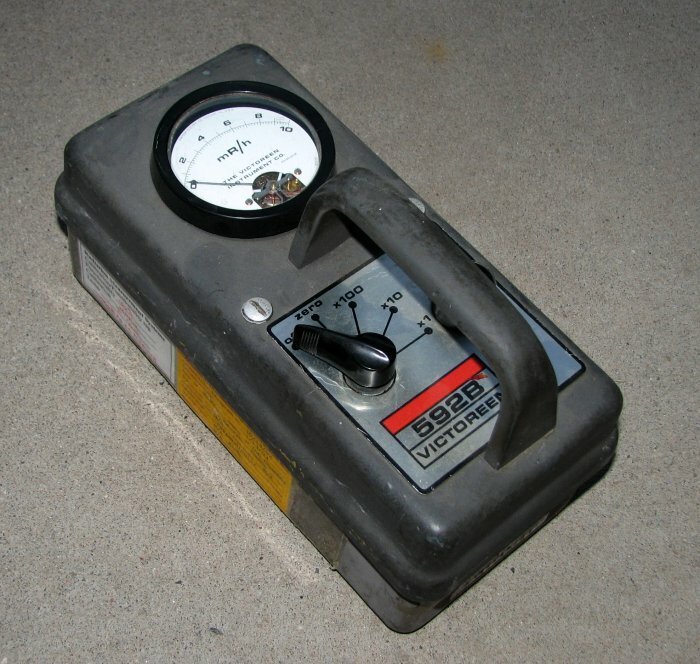 NIM stuff: I have an Ortec Model 452 spectroscopy amplifier and an Ortec Model 929 high voltage supply. Both are working, although the 929 has no side panels and the 453 amp is missing a 4-40 screw from one of its side panels. 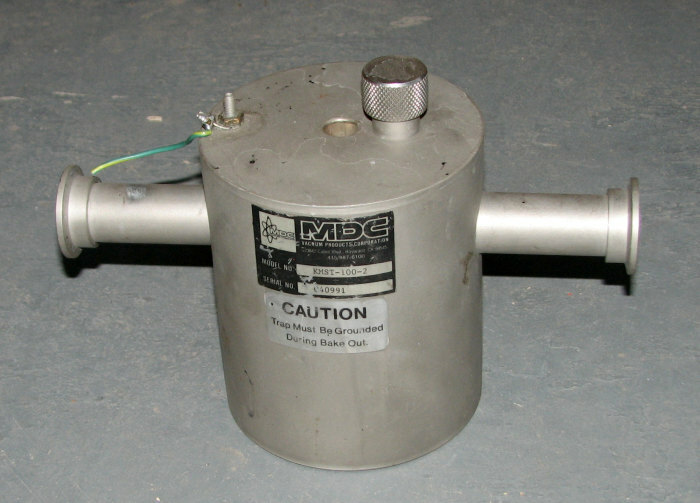 The 452 is suitable for general-purpose linear amplification and pulse shaping for radiation measurements. 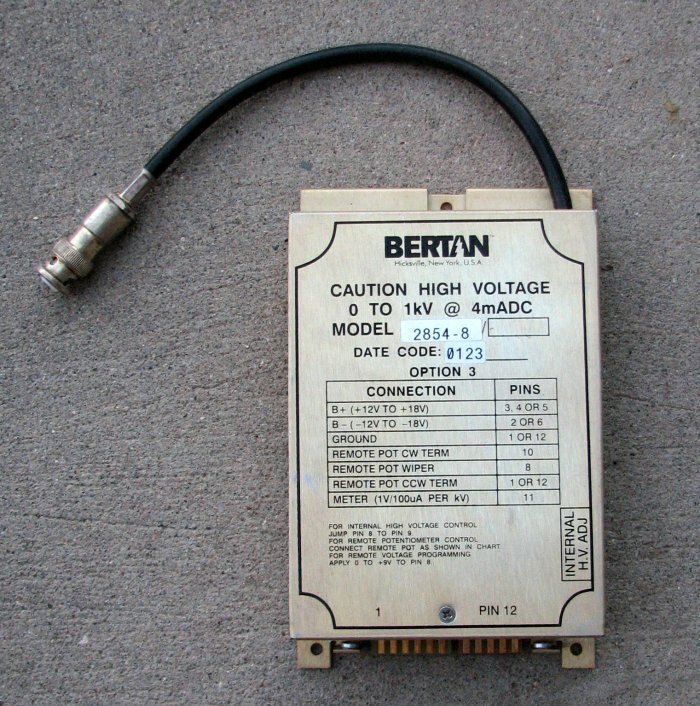 The 929 HV supply is +/- 10 kV and the polarity can be internally switched. $30 each. Brand-new Hamamatsu photomultiplier tubes! 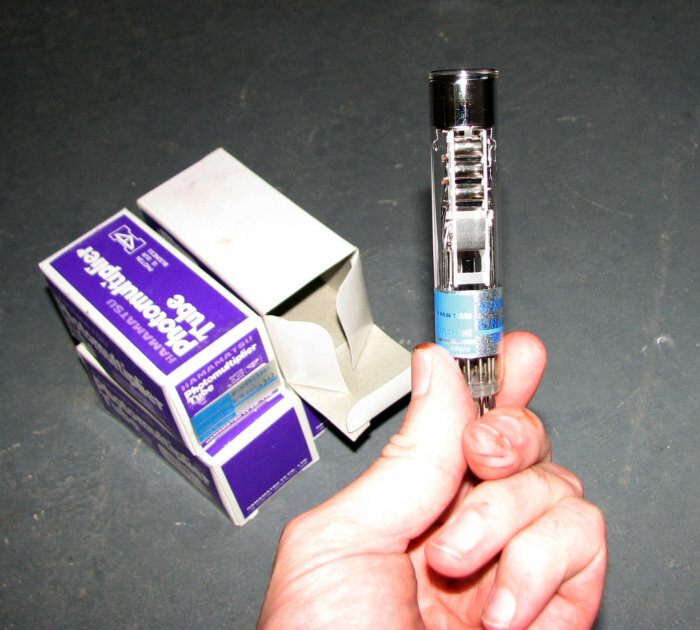 Here’s a good deal for those folks wanting to build miniature scintillation detectors. 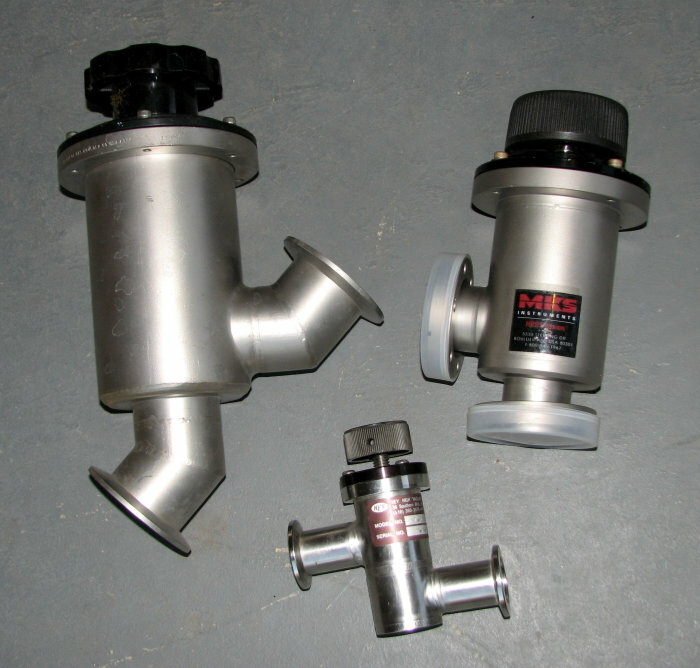 These are 10-stage / 12 pin 3/4″ (19 mm) PMTs, brand-new in the box. The tube is a #6813341. I don’t know if an alternate “R” number is associated with these or not, but they share the same pinout as the R1450 and probably behave similarly. $20 each or $70 for all four. High-power semiconductors: Powerex CM400HA-34H IGBT, CM300HA-24H IGBT, ND4414180 dual-diode block, and LS4414300P diode block. 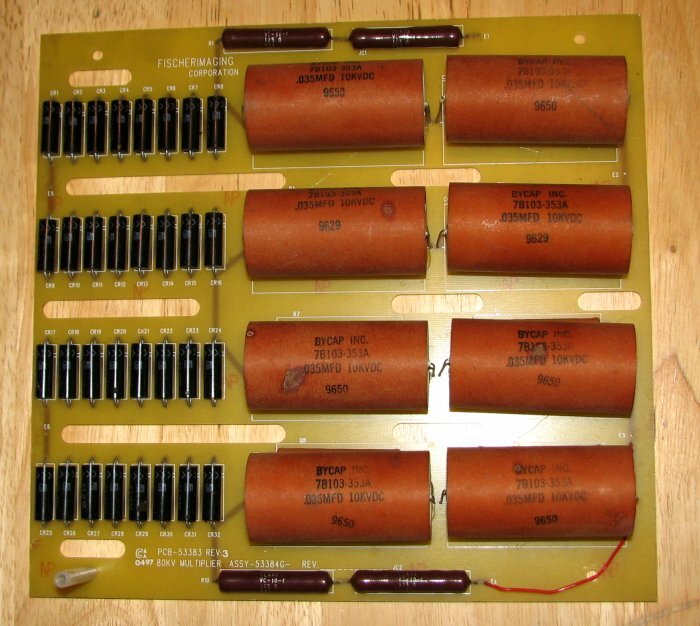 These parts came from a high-power switching circuit in a monstrous Crymer HV supply. Should be attractive to folks building switch circuits entailing hundreds of amps and thousands of volts. $20 each. 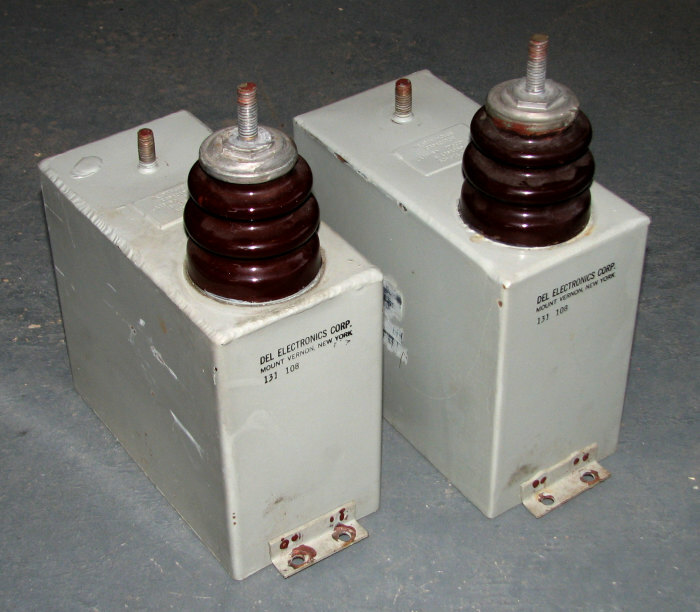 High voltage filter capacitors: 0.125 μF / 27 kVDC made by Westinghouse. $25 each or $40 for both. Heavy! 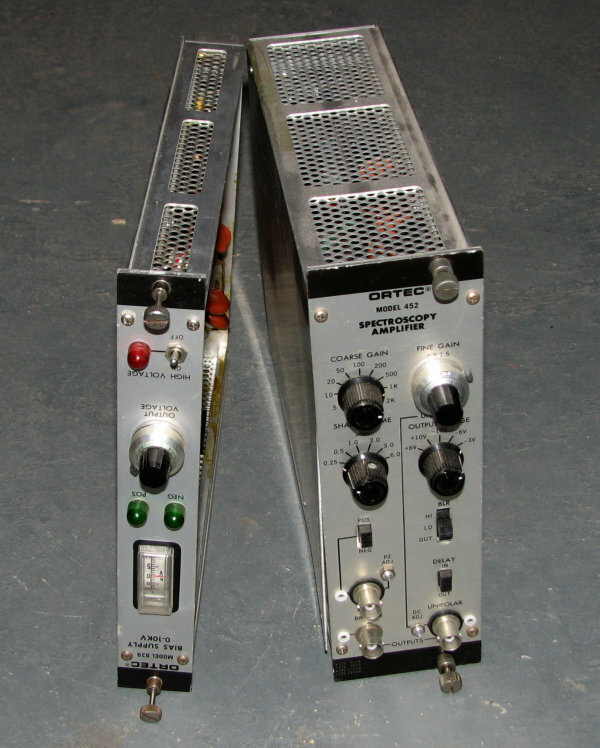 High-voltage filter capacitors: 0.075 μF / 16 kVDC. Electrical check OK, physically somewhat ratty looking. May contain PCBs. $10 each, $15 the pair. 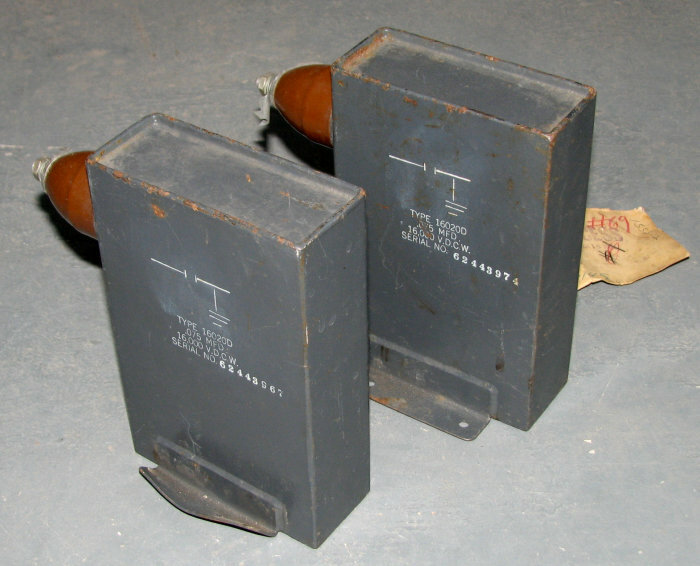 High voltage doorknob capacitors: 650 pF, 18 kVDC. 8-32 thread on each side. $1 each. 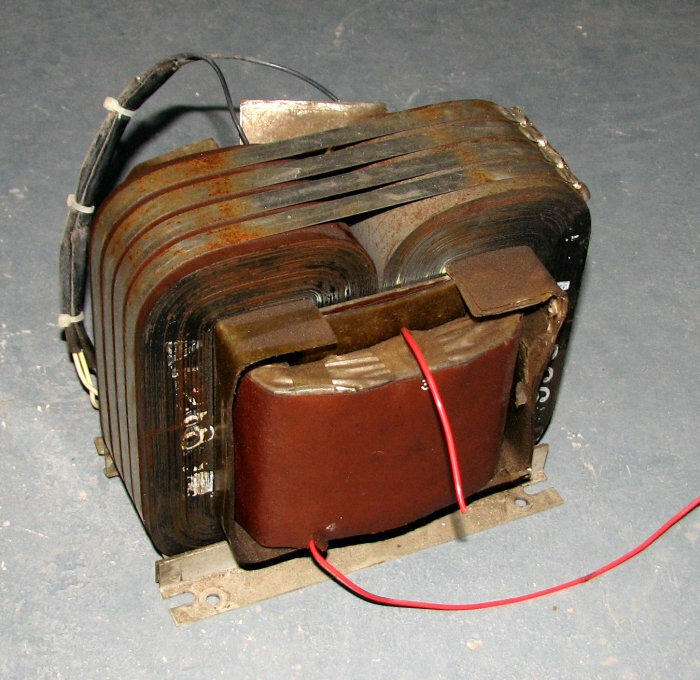 High voltage transformer: salvaged from a large Universal Voltronics supply, this transformer seems to produce about 20 kV from an input of 240 VAC. It must be operated under oil. Likely capable of at least 1 kVA. Some rust is evident on parts of the core. $30. Remember, this is heavy! where did you buy those filter capacitors, could they be used for a tesla coil? i AM INTERESTED IN THE TWO NIM BIN COMPONENTS. Please email me and let me know. I live in the united kingdom. i, m interest with Hamamatsu photomultiplier tubes! can you ship to indonesia?? Yeah thanx for replying back to me!!! How can you sell ya stuff when ya don’t bother emailing peaple back !!!!! Hi mate, there’s some things I’m very interested in would you let me know how’s the best way about buying from you. I know you from the Fusor forum. Please, let me know which parts are still available. I would pay by PayPal and need them sent to NY city. Regards and congratulations for your excellent work!